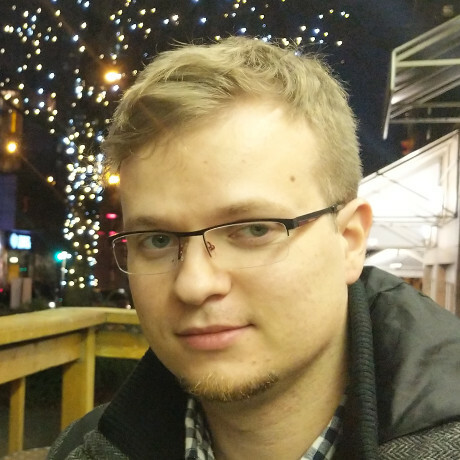 Krzysztof Pado Software Developer I'm a software dev currently residing in Greater Vancouver area, Canada. In English-speaking part of the world people call me Chris. You can get in touch with me by using the social links below. An introduction to the new asynchronous Scala and Java relational database access API and its Netty-based PostgreSQL driver with simple Akka Streams and Play Framework integration examples. Community feedback is greatly appreciated! In the era of asynchronous programming, it’s important to know that function invocations that form a logical chain in the source code are not confined to one thread. This article shows the way of tracing the chain when using Scala Futures.